OVER 10.000 PRODUCTS for microscopists at all levels and for all disciplines. 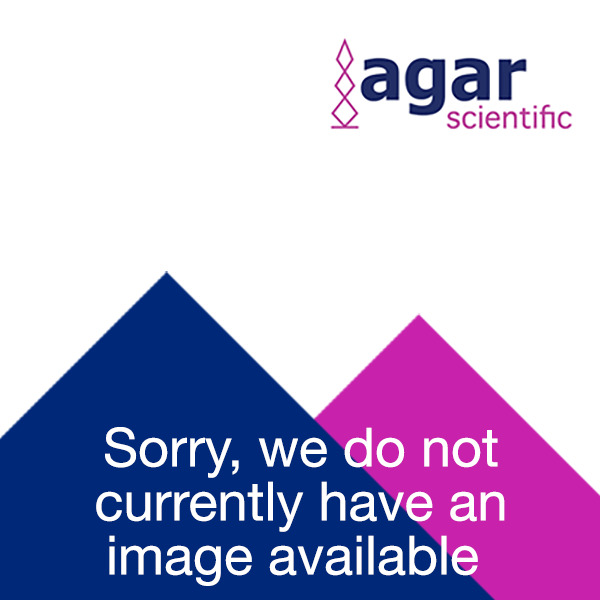 Our eCommerce web site is packed full of products and accessories to help you with all your requirements, along with useful features to help you find and order more quickly and efficiently from our extensive range of microscopy, laboratory and medical supplies and equipment. Our worldwide network of knowledgeable agents and distributors will be pleased to supply you locally. 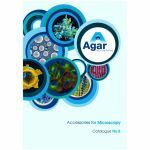 Their technical teams have extensive experience in specimen preparation and microscopy techniques and will be happy to assist you in the selection and use of Agar Scientific’s products.